Gooii delighted to announce another major website award in 2018. In the face of challenging competition from some of the biggest digital agencies in the UK, Gooii have been awarded yet another major website project. 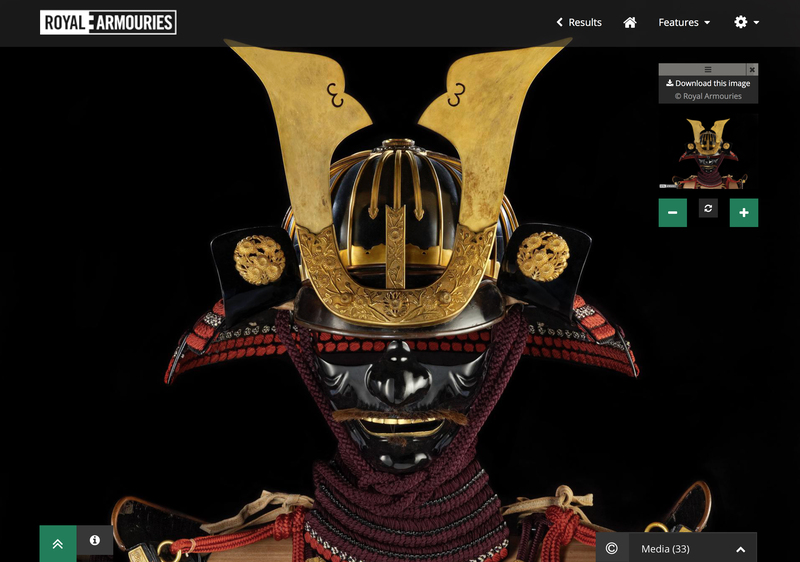 The prestigious Royal Armouries website and blog redevelopment will now be delivered by our Nottingham team. The new site will be built using bespoke WordPress templates. Furthermore this allows the Royal Armouries to be self-sufficient going forward and provide the capability to manage all content in house with a platform their team are already familiar with. This award accompanies the status of Gooii being the incumbent supplier for the RA Collections Site. A solution based on CIIM architecture developed with our partners at Knowledge Integration in Sheffield. Gooii designed and built the PHP framework for page rendering. The search interface was also coded in React JS drawing object data from an Elasticsearch index. All content is aggregated from the museum’s collections management system. This solution provides the best in terms of speed, performance and page visibility. The full press release is available here and you can view the existing RA Collections Site here.